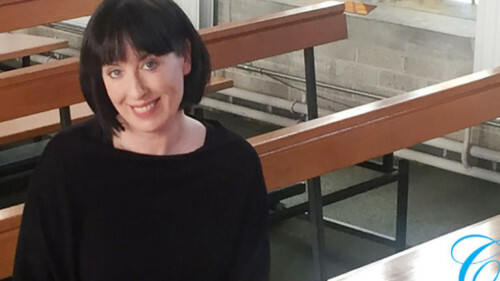 Colette is a professional singer from Co Galway who has spent many years preforming with the world renowned Bunratty Castle Entertainers as a soloist in both Bunratty and Dunguaire Castles. Trained under the acclaimed Teacher Olive Cowpar Limerick. 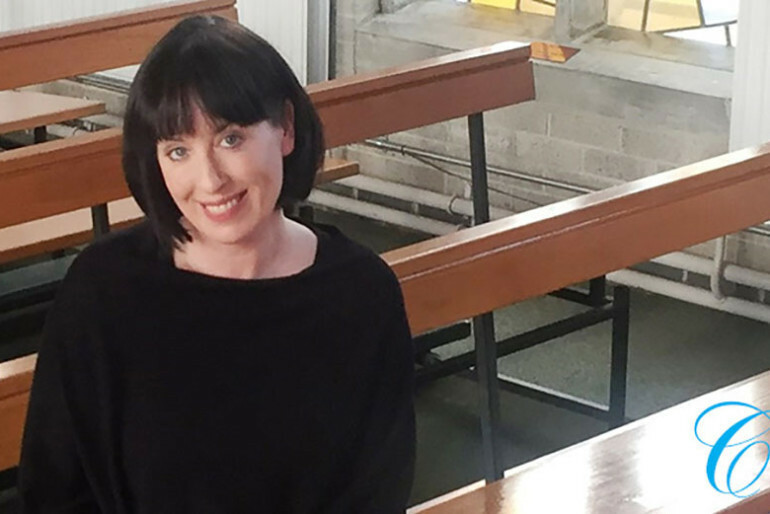 Colette is available for your Church or Civil Ceremony and has a wide ranging repertoire to suit the couple's ceremony on their special day.